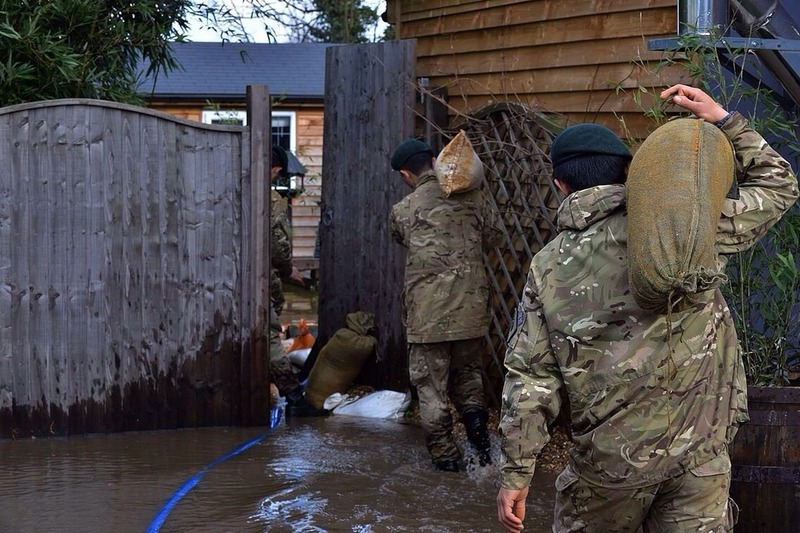 As part of the military’s support to the flooding, soldiers from 2 RGR have deployed to the Chertsey area to assist the local community deal. 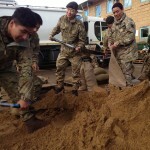 2 RGR Battalion Headquarters are helping command the contribution with troops from a number of units working together on a combined operation in support of the local authorities. 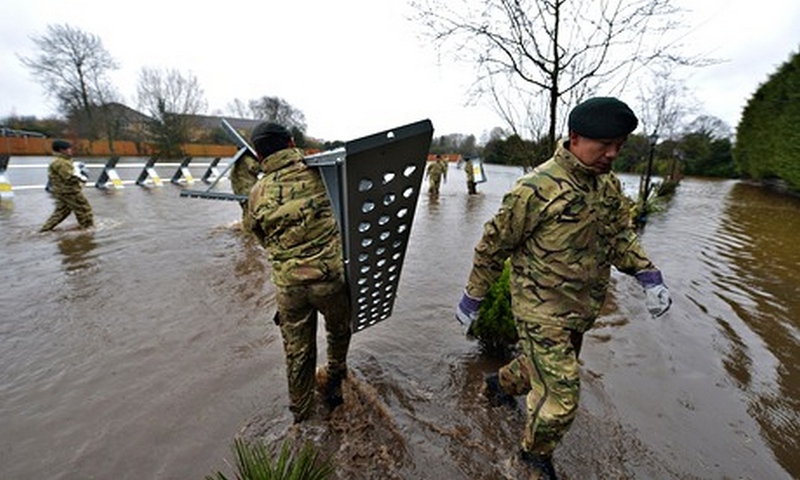 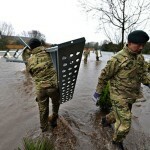 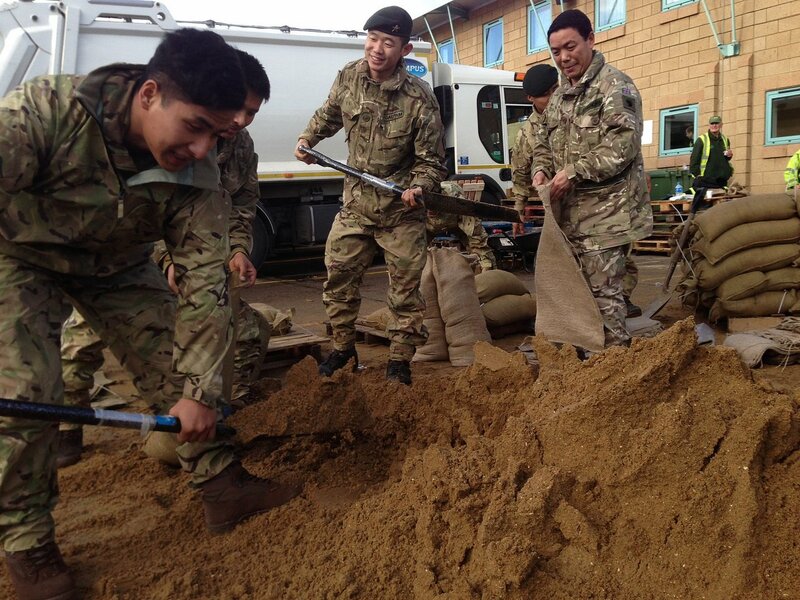 Elsewhere soldiers from the Queen’s Gurkha Engineers have been providing assistance in Kent. 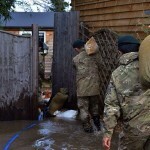 Soldiers from 2 RGR lending their support to protect some of the heavily flooded houses.